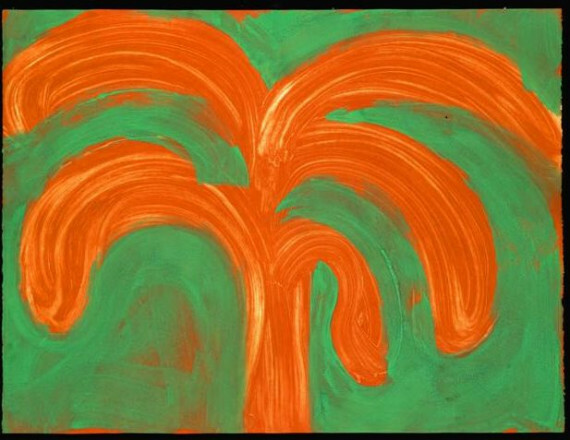 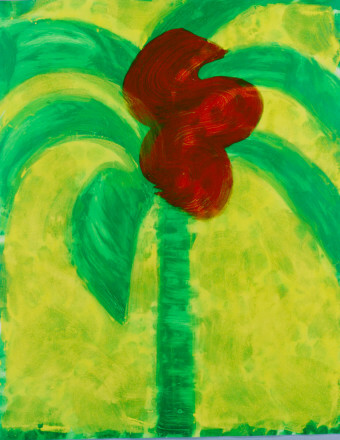 Howard Hodgkin was born in London, the son of a prominent artistic family. 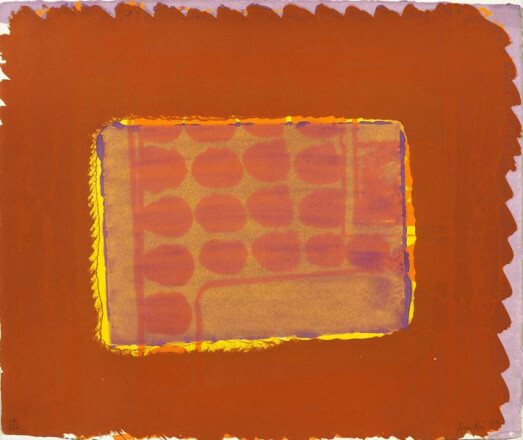 He studied at Camberwell College of Art and at Bath Academy of Arts, where he returned later as a teacher. 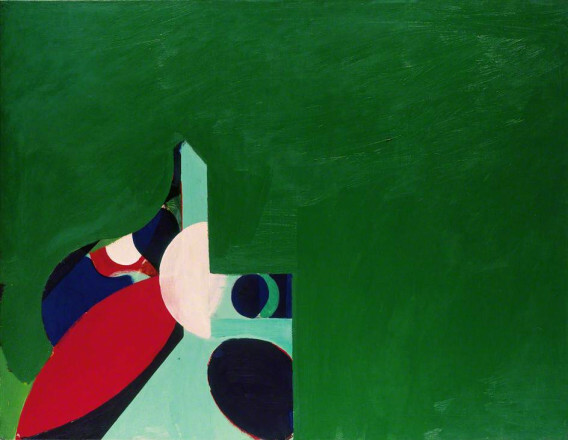 Hodgkin’s pictures of friends and places attempted to capture the abstract qualities of a particular time, place and area and to make permanent in pictorial form the impermanence of feeling. 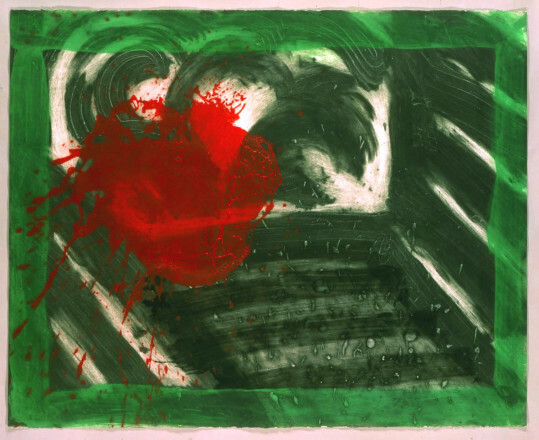 Close friends and passionate moments were the subjects of his work, as well as artists he admires and the landscape of India he came to know well. 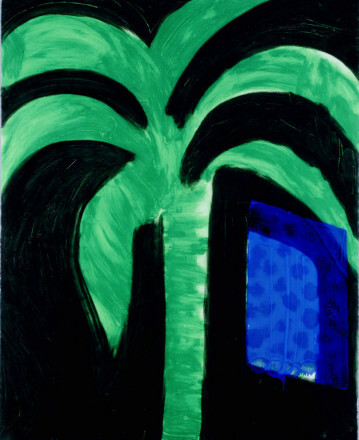 Hodgkin was selected to represent Great Britain at the Venice Biennale in 1984 and the British Council organised his exhibition at the British Pavilion. 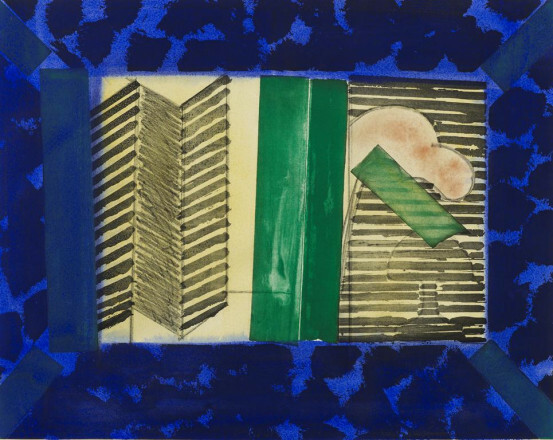 In 1992, Hodgkin was commissioned by the British Council to collaborate closely with Indian architect and RIBA gold medallist, Charles Correa on the production of a mural for the front of a new building for the British Council in Kasturba Gandhi Marg, New Delhi, India. 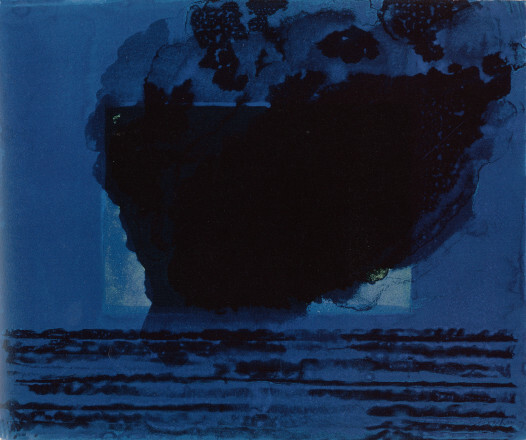 Printmaking has always formed an important part of Hodgkin’s working practice. 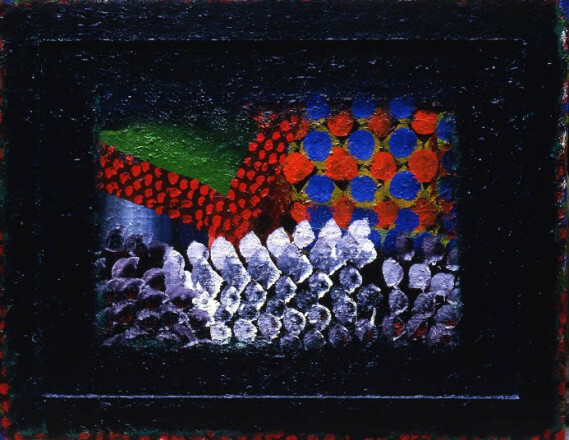 He served as a Trustee of the Tate Gallery and of the National Gallery, London. 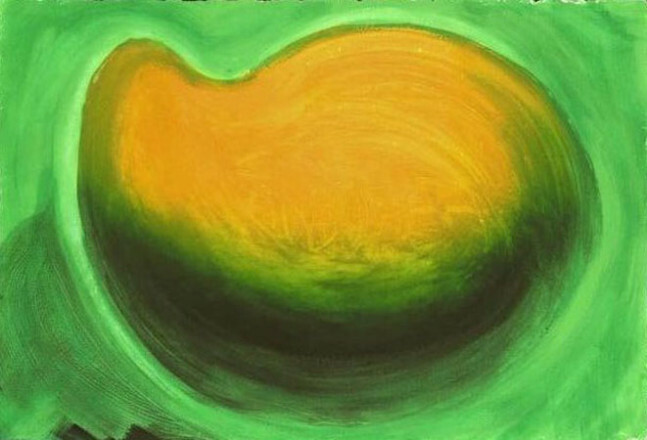 He was knighted in 1992.